We jump-start passion, connect people and departments, and develop leaders. The Crockett Collective offers tailored leadership solutions to elevate leadership skills, leverage personal strengths, and create impactful change. We support leaders and organizations looking to create leadership strategies and programs, enhance self-awareness, and develop dynamic leaders. Our consultants personalize solutions and deliver interactive sessions that blend specific action steps with your organization’s vision, mission, or goals. 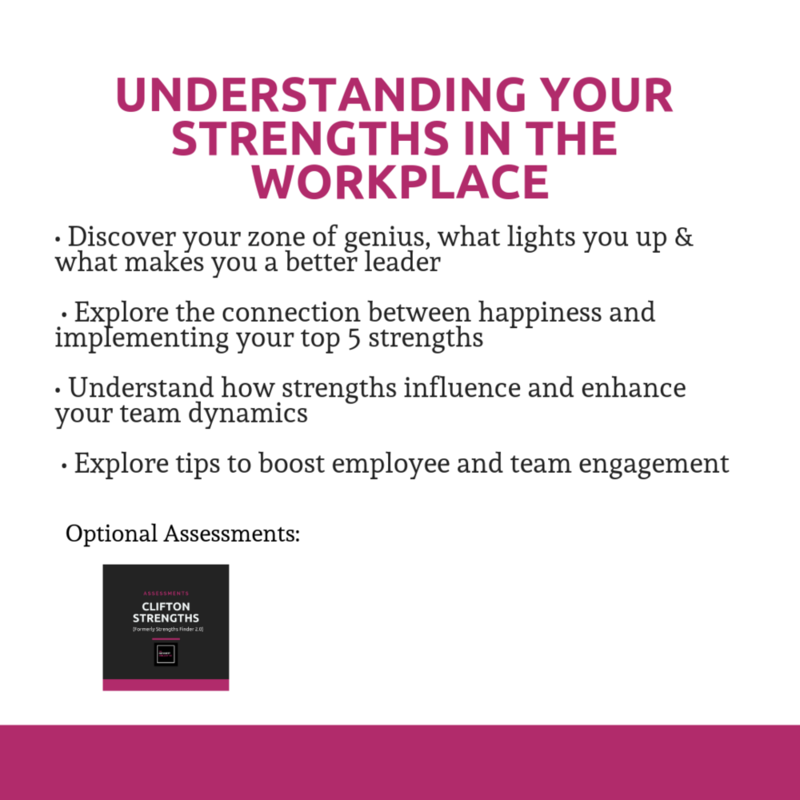 -Become more 𝐬𝐞𝐥𝐟-𝐚𝐰𝐚𝐫𝐞 of the gaps in their leadership, communication, or management skills. 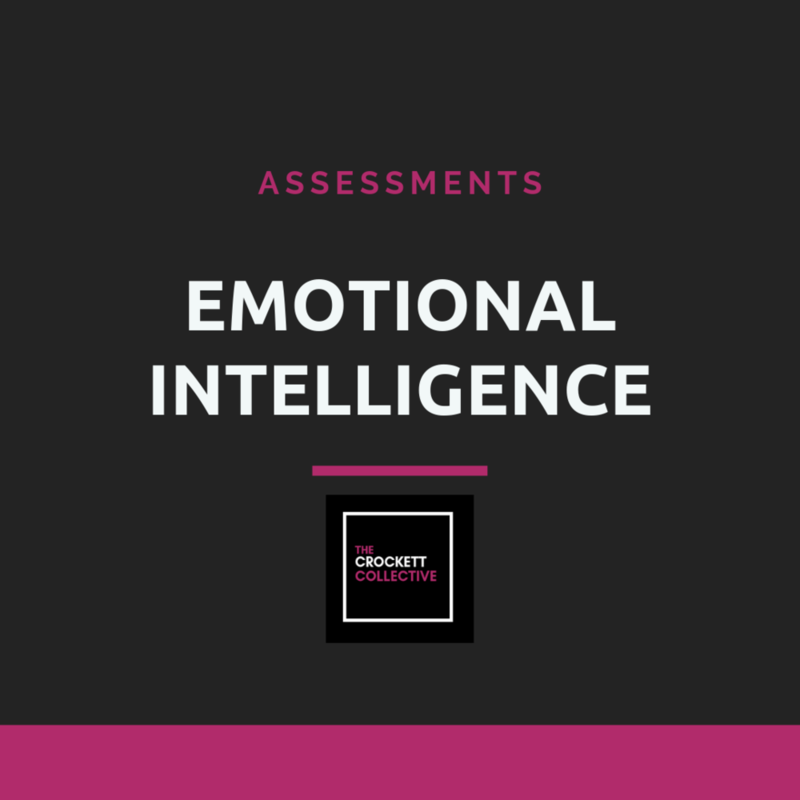 They use the tools & assessments to grow personally and professionally, 𝐞𝐱𝐜𝐞𝐥 𝐢𝐧 𝐭𝐡𝐞𝐢𝐫 𝐜𝐮𝐫𝐫𝐞𝐧𝐭 𝐫𝐨𝐥𝐞, create more creative and revenue producing teams, or 𝐠𝐞𝐭 𝐩𝐫𝐨𝐦𝐨𝐭𝐞𝐝 to the next level of leadership. 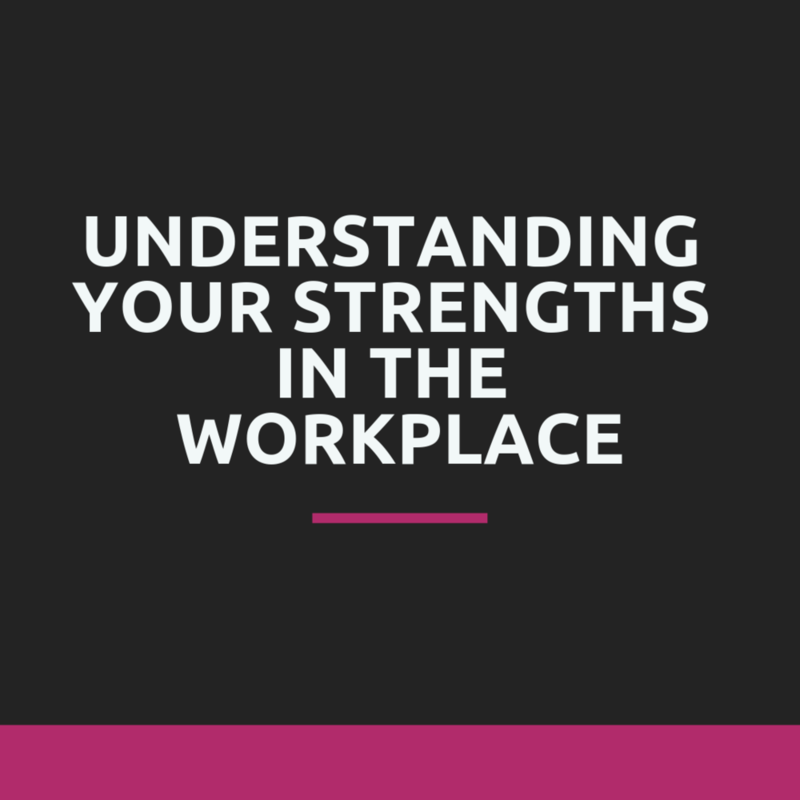 -Learn to appreciate the different personalities & communication styles in the workplace so they spend less time dealing with disagreements, and more time creating great ideas, solving their client's problems, and growing revenue. We offer individual and group assessments for coaching services, workshops, leadership teams, and retreats. Here are some of our most popular sessions. We design sessions according to the needs of your organization and create workshops based around individual or team objectives or goals. Kristen Crockett offers more than 15 years of life and executive coaching, leadership development, growing teams, and personal transformation experience. As a coach, Kristen empowers people to make small shifts that elevate their emotional intelligence, tap into their strengths, and let go of beliefs that are preventing them from moving to the next level personally and professionally. As a speaker and facilitator, her energy transforms audiences. 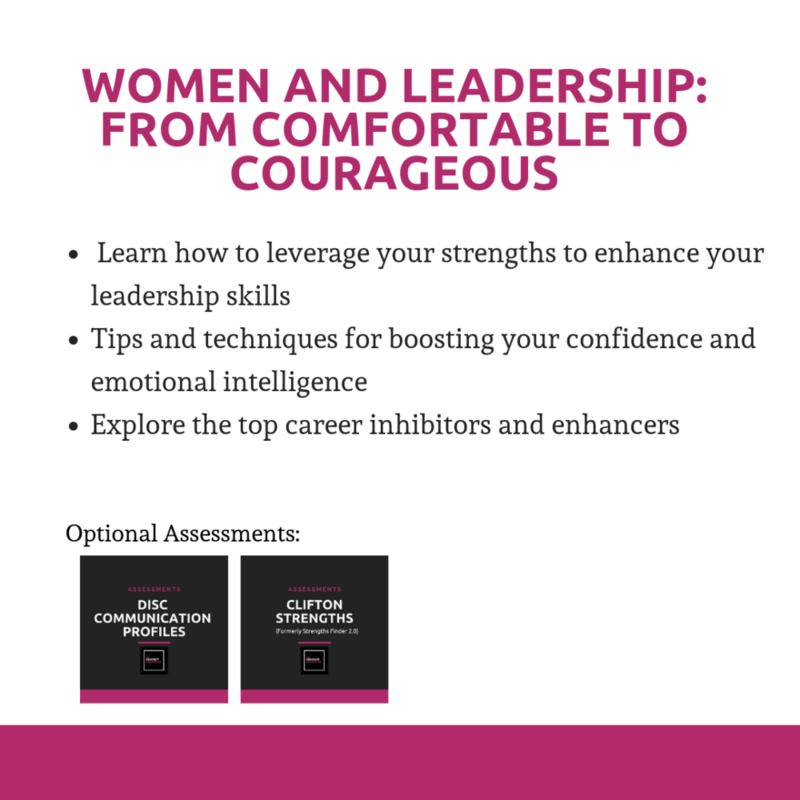 She is known for infusing sessions and keynotes with laughter, insight, and lessons that shift mindsets and provide individuals and teams with the tools they need to elevate their leadership. Kristen jump-starts passion, connects people and departments, and develops leaders. A dynamic speaker, coach, and facilitator, Kristen has an incredible ability to motivate, educate, and inspire people and audiences. With experiences ranging from the non-profit world to education, healthcare, and corporate America, Kristen brings a unique perspective to everything she does. With passion and energy, she infuses fun, laughter, and lively discussion into workshops, sessions, retreats, and keynotes. Kristen works with individuals, groups, and teams to enhance communication and leadership skills in professionals and managers. 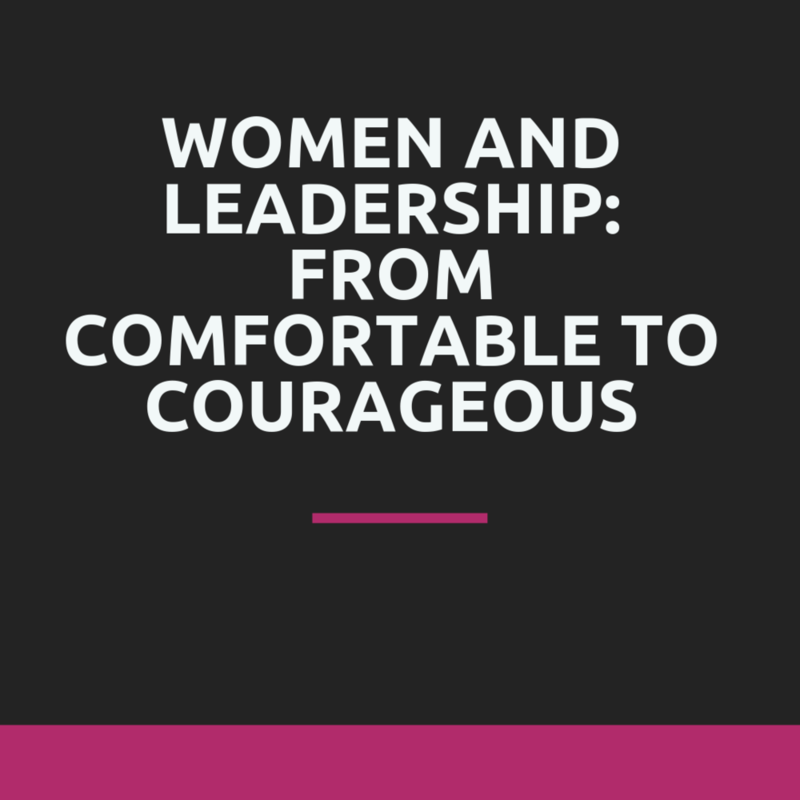 She has also created leadership and mentor programs for high performing leaders, women, emerging leaders, managers, and schools and is the founder of Sisterlift. Need a speaker to ENGAGE, EMPOWER & INSPIRE? Kristen’s down-to-earth blend of humor, engagement, story telling, and authenticity create an interactive experience that leaves her audience inspired and motivated with action steps they can implement immediately. Kristen is one of the most talented learning and development executives and an extraordinary leader as well. She has a magic touch at developing and inspiring others beyond what they could have envisioned. It would be an understatement to say that Kristen is multifaceted in her knowledge and ability to give people confidence. She is the tool for success that everyone needs in their life. What dates or time-frame are you looking to book?